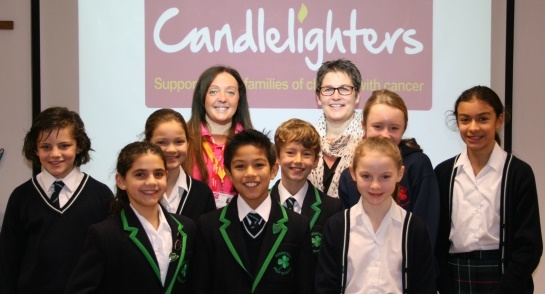 A special assembly was led by Jen Aspinall from Candlelighters to thank pupils for raising over £2,200 for the children’s cancer charity over the festive period. 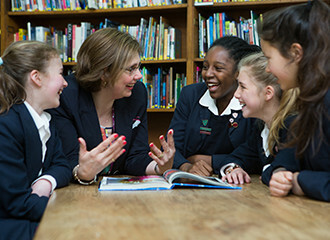 Highfield Prep School is celebrating after being shortlisted for Pre-prep/Prep School of the Year in the Tes (formerly Times Education Supplement) Independent School Awards 2019. 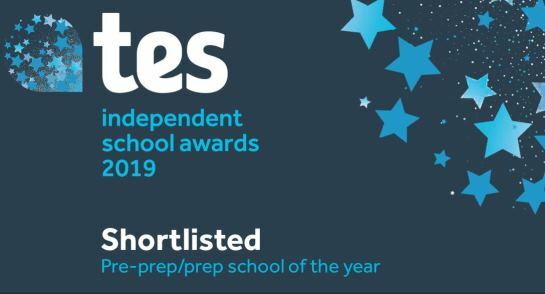 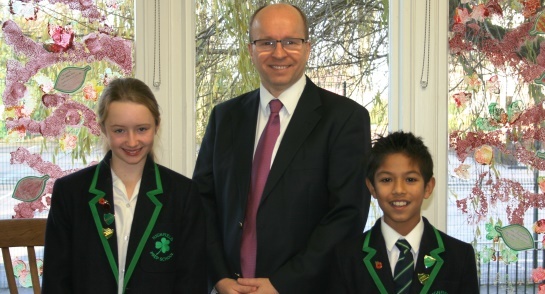 The annual Tes awards celebrate excellence and innovation throughout the independent school sector and Highfield is the only school in the North of England to be shortlisted for the Pre-prep/Prep School category. 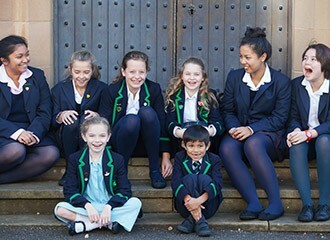 James Savile, Head of Highfield Prep School said, “I am delighted that Highfield has been shortlisted for such a prestigious award. 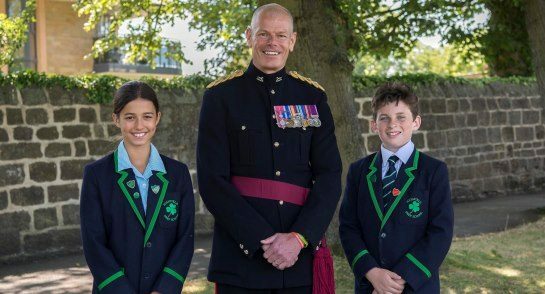 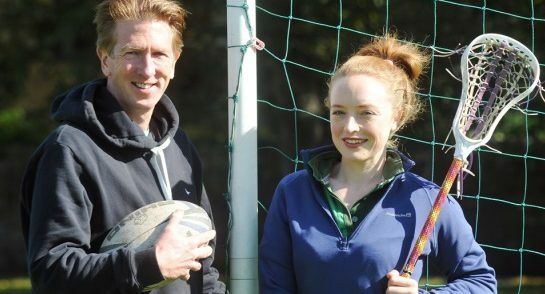 “The organisers reported that they had received a record number of entries this year and the standard was the highest yet so to be shortlisted is an extraordinary achievement. 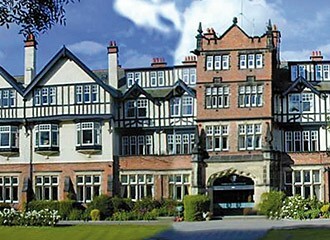 The winners will be announced at a gala ceremony at the Grosvenor House Hotel, London in February. 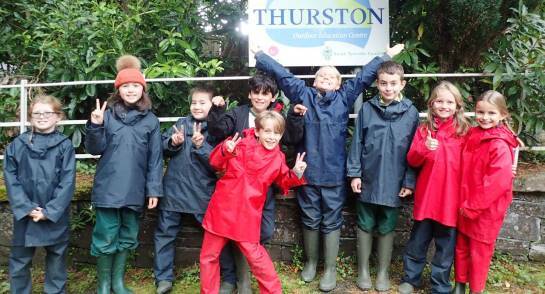 Prep 5 enjoyed their adventurous residential at Thurston where they gorge scrambled, sailed and rock climbed their way through the week! 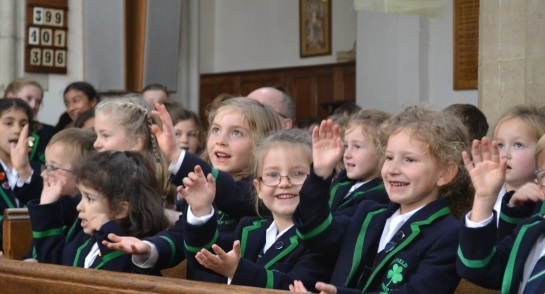 Thank you to all the parents who joined us in Chapel for our Harvest Festival. 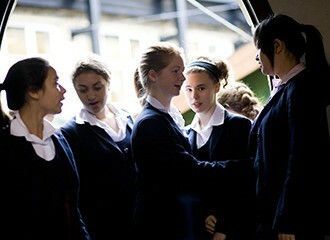 We raised £420 for Springboard, a homeless charity based in Harrogate.